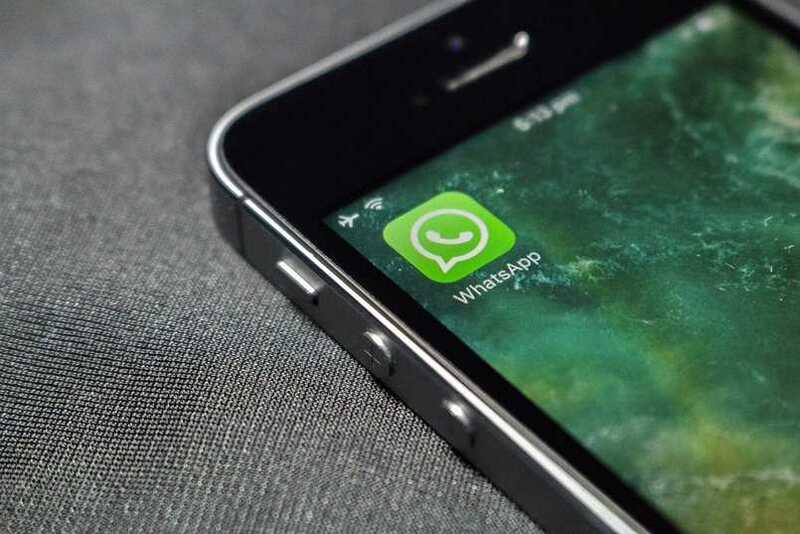 The developers of Whatsapp are working on another feature that should help most users as they will soon be able to get rid of spam messages and focus on what matters to them the most. The number of groups in every Whatsapp account has significantly increased in the past few years as there is a group for everything. Be it friends, family or work, everyone has a group of some sort and the problem is a single spam message often ends up getting shared in all the groups in which you are part of. If you have set notifications to on, it will keep on notifying you every time a message pops up which in turn disturbs you all day long. A solution has been identified by the team of developers who will now make it easy for all users to mark a message as spam and the same will be marked on the message every time it gets shared in a different group. Once a message goes viral, it ends up being shared on multiple groups and most users have to scroll through the same set of messages again and again. Besides, there are times when a spammer may add you to a group you never wanted to be part of. In order to put an end to such viral spam messages and being added to groups by unknown members, the app will soon allow you block and report such a sender. They will no longer be able to send you any messages. 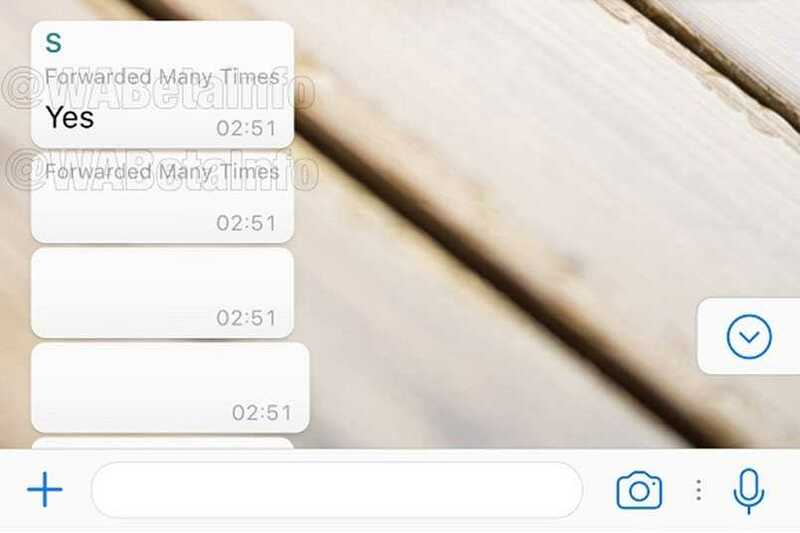 The current version of Whatsapp is already equipped with a similar message where you can mark a person as spam. Once you report a sender as spam, they will no longer be able to disturb you or add you into random groups. Of late, the entire team has been investing a lot of their effort into removing spam from their app so that more users could benefit from its features rather than having to be spammed by too many people at once. Most messages these days are being circulated within the app and it leads to the same being shared in over a dozen groups at the same time. Many of these messages will have no link between one another but it will somehow end up in a different group and will find its way to your inbox. By marking them as forwarded many times, the developers aim to stop false news, spam or fake rumors to stop spreading throughout millions of users in a large region and to keep things under control.